Our MVA Accident Injury clinic for Rehabilitation is designed to complete your care and bring you back after an accident or injury. 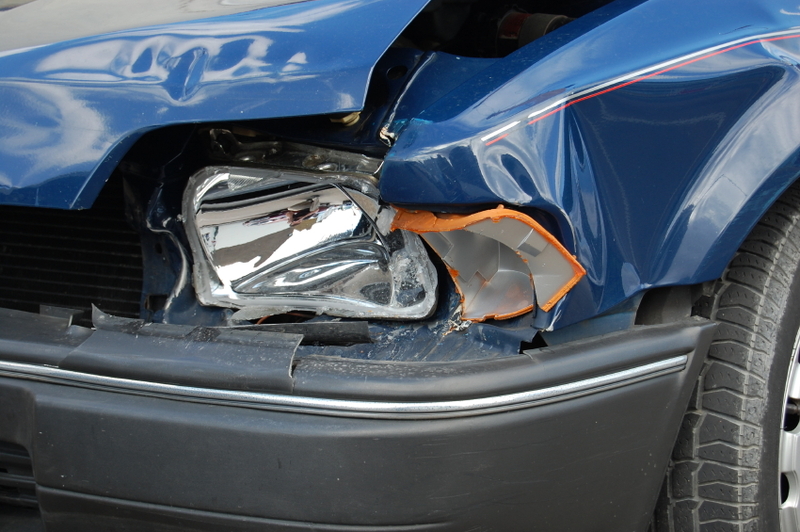 Although we try our best to prevent them, motor vehicle accidents on the job site can and do occur and injuries from such accidents can leave one in pretty bad shape. Pain and difficulty in mobility can result not to mention the inability to work. Although you can receive medications for pain, and mend broken bones, but lasting discomfort can still be an issue as the root of the problem has not been fully addressed. Injury Chiropractors and Physiotherapists can offer relief in many of these circumstances. Our MVA Motor Vehicle Accident Injury Clinic for Rehabilitation is Here to Help You! If you have had a MVA (motor vehicle accident), our chiropractic, physiotherapy and registered massage therapy rehabilitation programs are designed to give personalized care for injury. At Core Wellness Centre, we offer a full fuction MVA chiropractic care, physiotherapy and registered massage therapy for injuries sustained in motor vehicle accidents. We understand that the healing process from injury from a car accident or motor cycle accident can be a physical, emotional and stressful road to recovery and so we offer experienced practitioners to guide you along the way. From digital posture analysis, cold laser therapy (LLLT), chiropractic adjustments, physiotherapy rehabiliation, onsite x-ray if requried, massage therapy, spinal decompression, vibration machines and more, our Toronto MVA clinic provides rehabilitation care for all ages to advanced injury. The personalized rehabilitation treatment that is offered at Core Wellness Centre in Toronto helps you to get back on your feet fast. Results of treatment of our Toronto MVA physiotherapy, MVA chiropractor and RMT services varies on an individual basis. All MVA patients are encouraged to call Core Wellness Centre on (416) 479 – 8311 to set up an initial assessment and examination with Dr. Kris. Dr. Kris will establish a personalized treatment program and educate the patient on what injury has been sustained and the timeline of recovery. 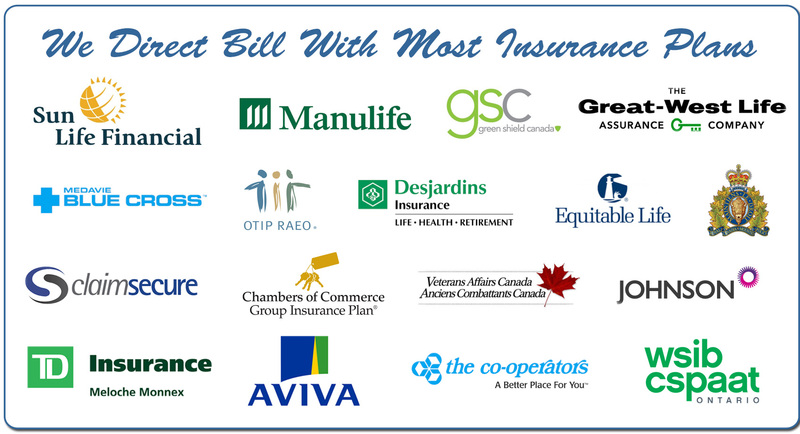 In Ontario, chiropractors and physiotherapists are covered in insurance policies under extended care benefits. Many injuries include falls, blunt trauma, repetitive stress and others. Our Chiropractor, Physiotherapists and RMT’s can address the source of the problem in many of these cases to provide relief to their patients, and get them back to work sooner. If you have been injured, you need to explore all your options for rehabilitation and recovery. How Does Physiotherapy and Chiropractic Care Help With Injury? Our specialized chiropractic care services and fully trained Physiotherapists can treat numerous types of injuries and conditions pain from stress or trauma. This is because they are able to realign the nervous system structure in the body. From the nervous system, a bone which is out of place may even be stimulating or “pinching” a nerve, thus causing pain or discomfort. Our knowledgeable chiropractors and physiotherapists know what to look for and help the patient with this from adjustments of the area and physiotherapy care. 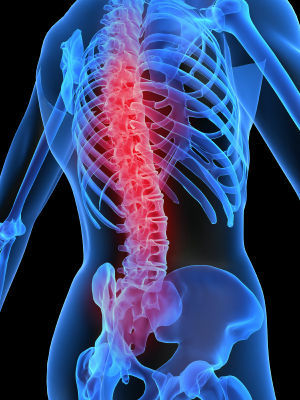 Call for more information on our personalized spinal care program. If you have any questions, please fill in the form below or call 416 479 – 8311.